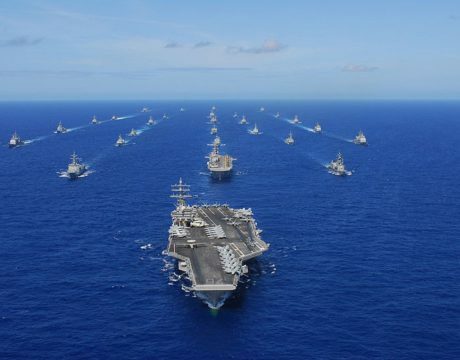 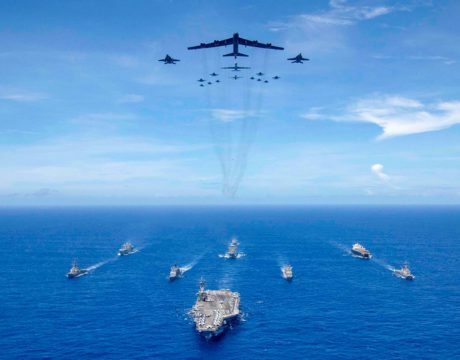 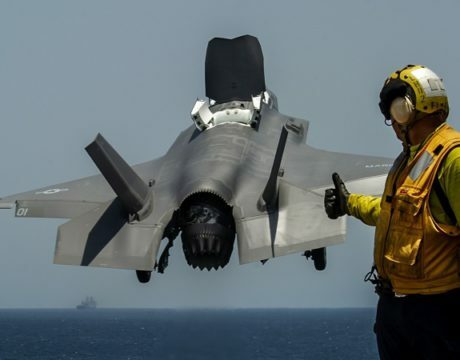 US military forces from the US Indo-Pacific Command participated in Valiant Shield 2018 last week near Guam with the Nimitz-class aircraft carrier USS Ronald Reagan, 15 surface ships, over 160 aircraft and around 15,000 military personnel. 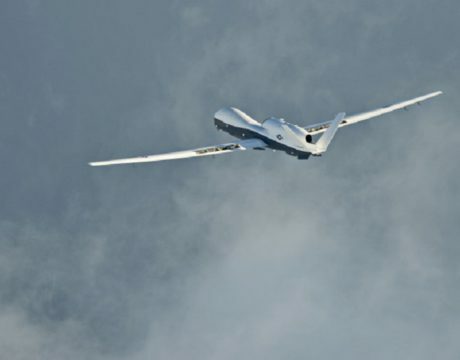 The MQ-4C Triton Broad Area Maritime System high-altitude long-endurance UAV has been officially put into service with Unmanned Patrol Squadron 19 at Naval Base Ventura County in Point Mugu, Calif. VP-19 now has two Triton UAVs. 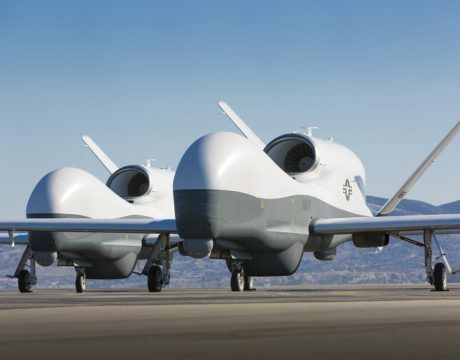 The Navy’s first Triton drone is set to meet early operational capability in 2018, with initial operational capability slated for 2021. 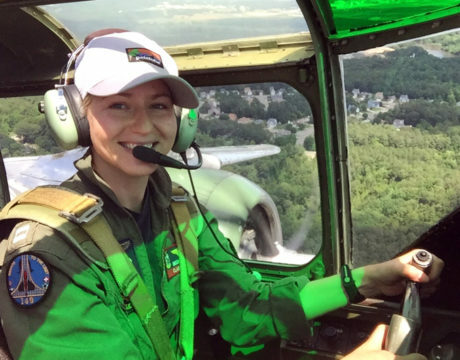 The College of Southern Maryland has created an event that will expose women in their teens and older to a range of career opportunities in STEM (science, technology, engineering and math). 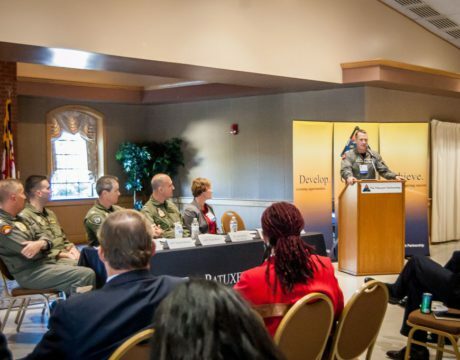 CSM’s Women + STEM Conference = Infinite Possibilities will be held from 8:30 am to 3:30 pm April 1 at the college’s La Plata Campus and focuses on women in STEM. 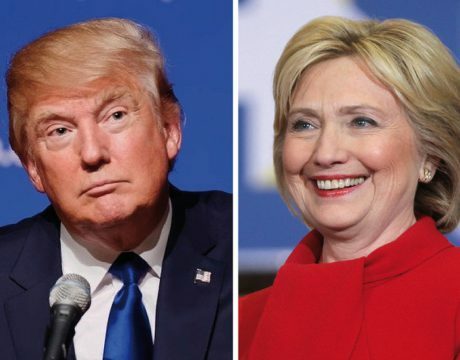 The highly anticipated presidential debate is set for tonight, Sept. 26. 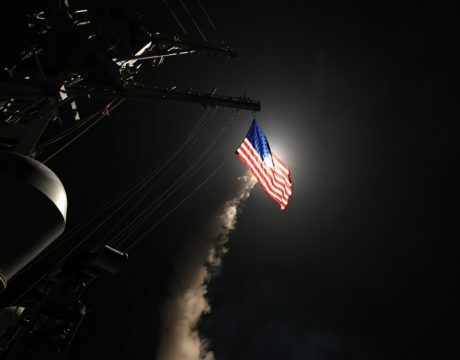 Hillary Clinton and Donald Trump are reportedly preparing for this showdown in ways that appear to be as different as their candidacies.